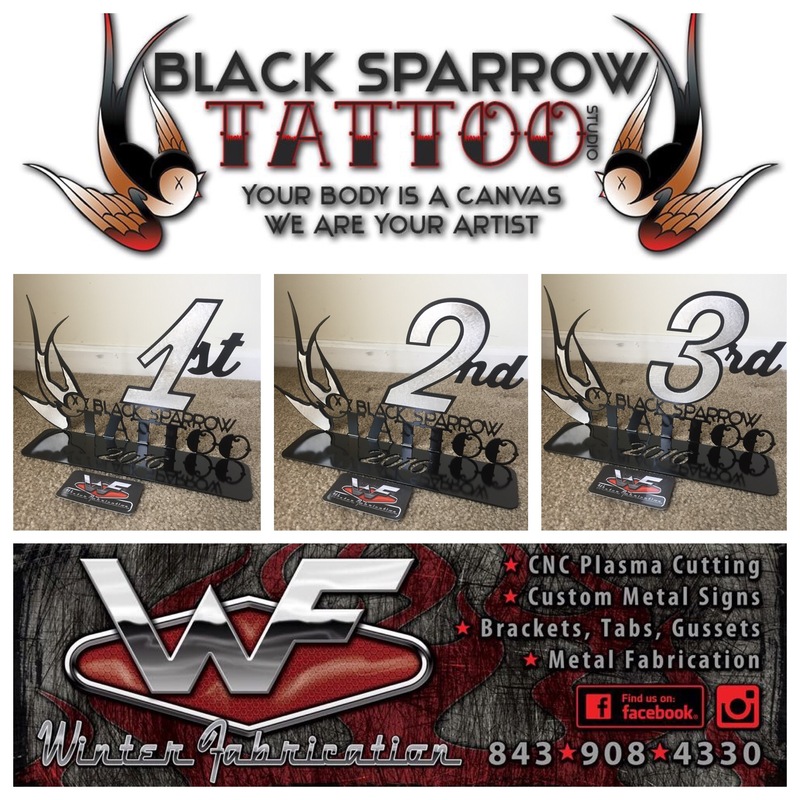 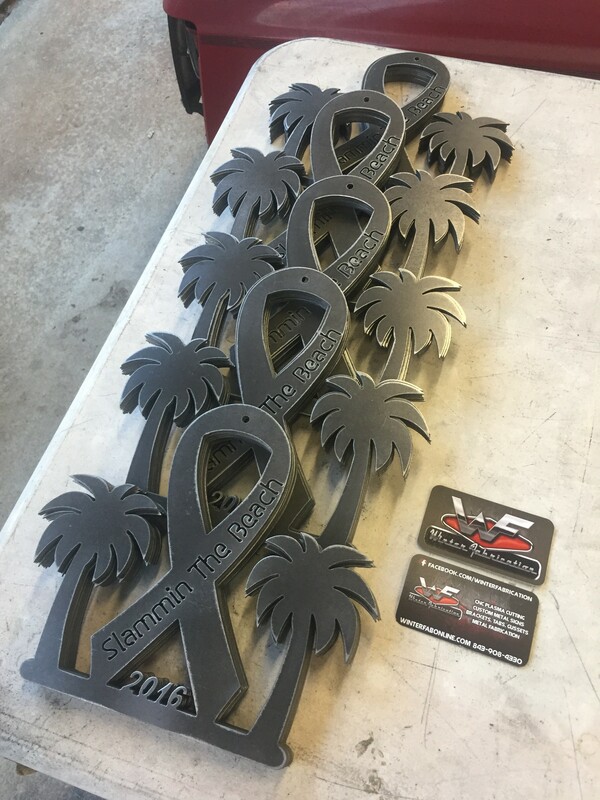 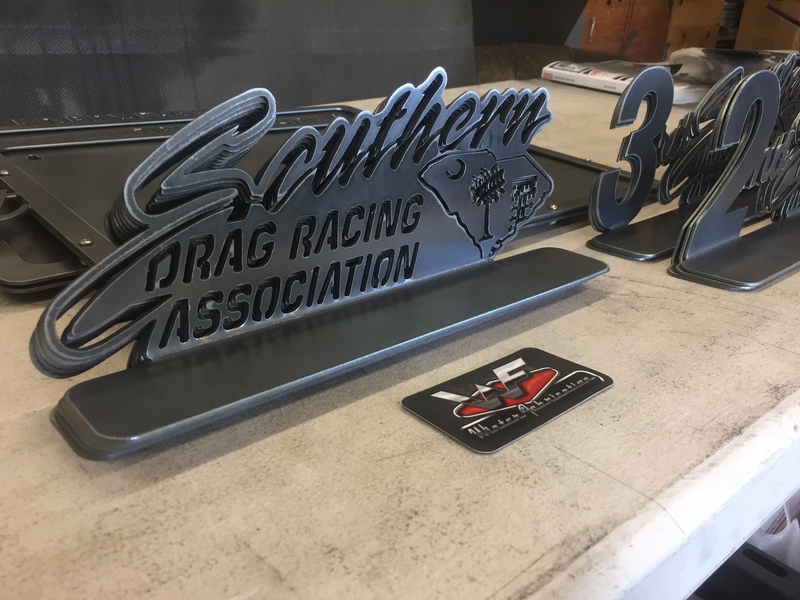 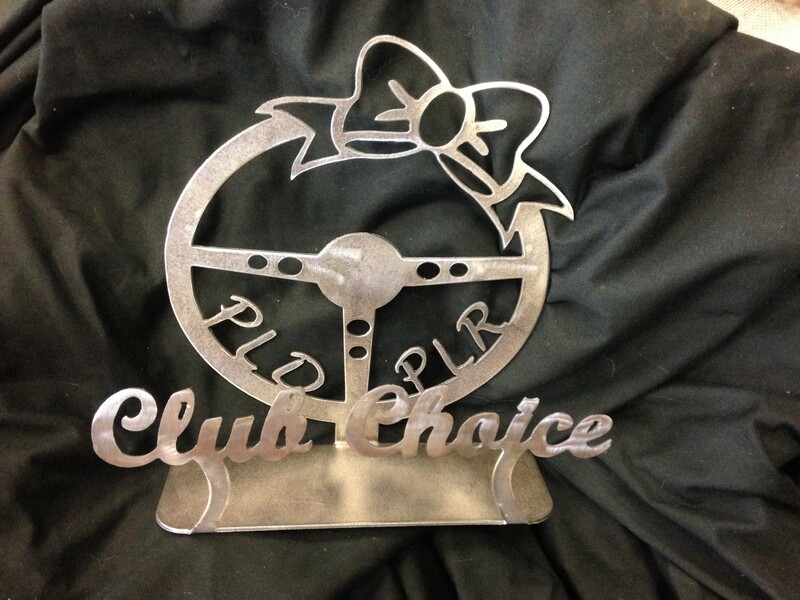 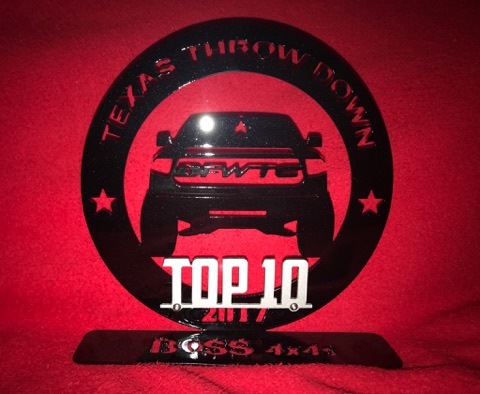 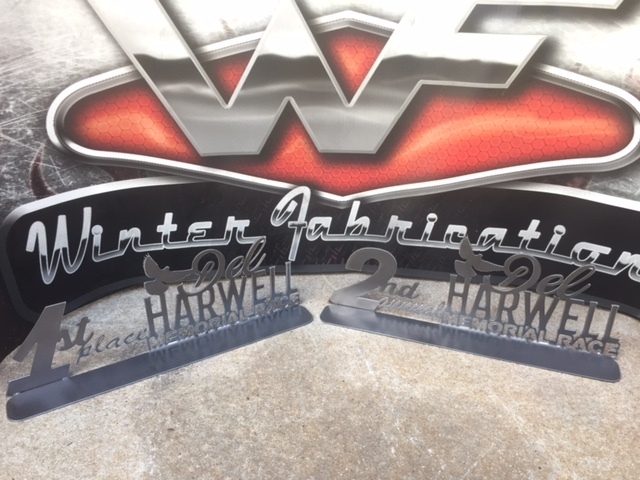 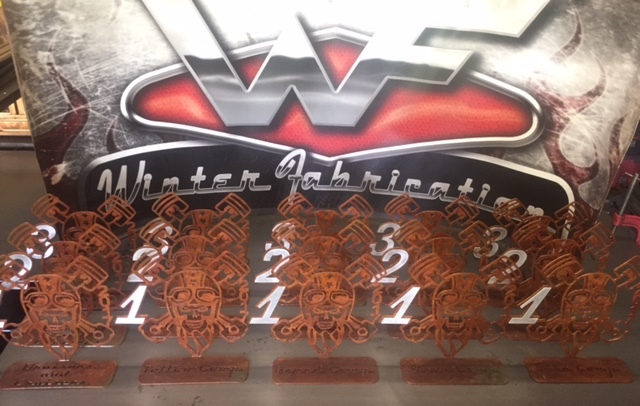 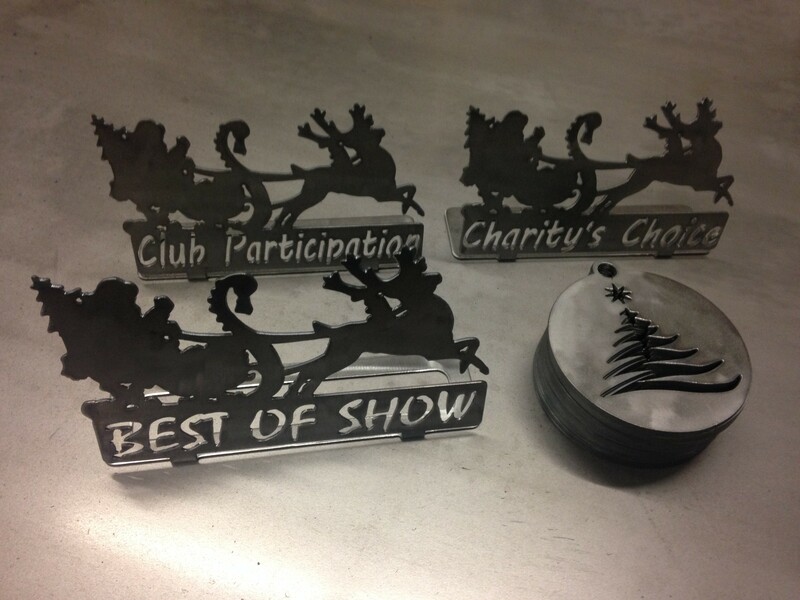 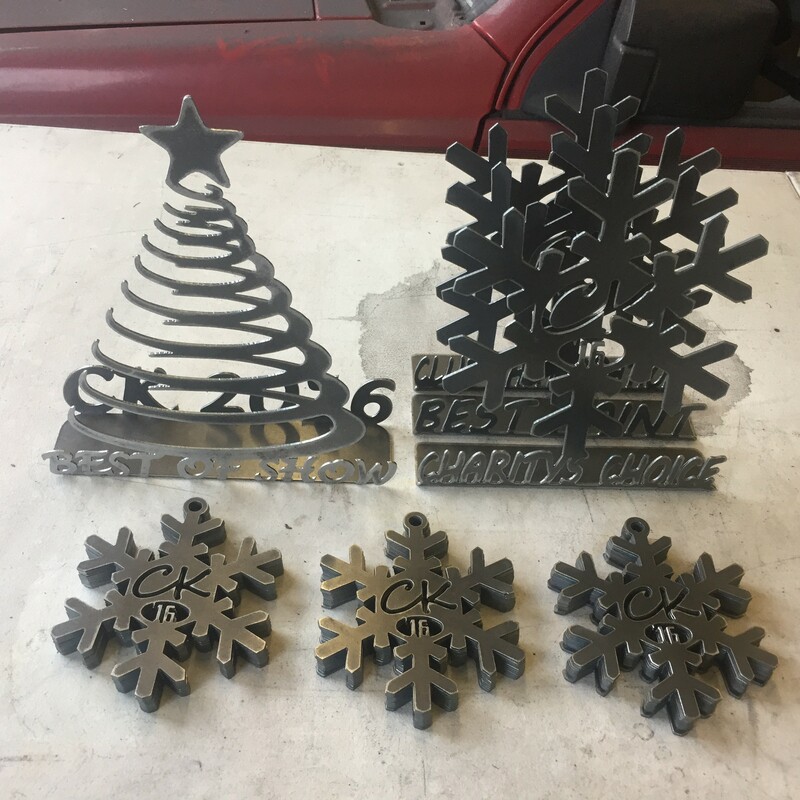 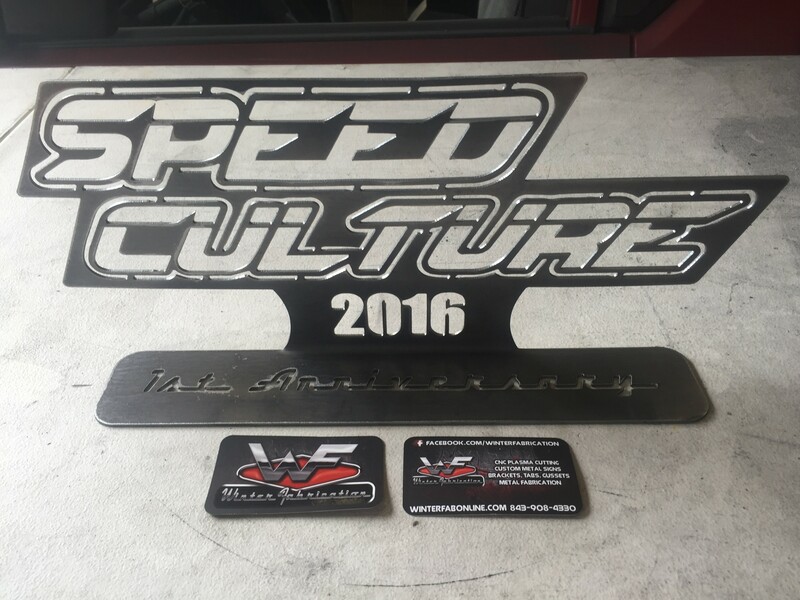 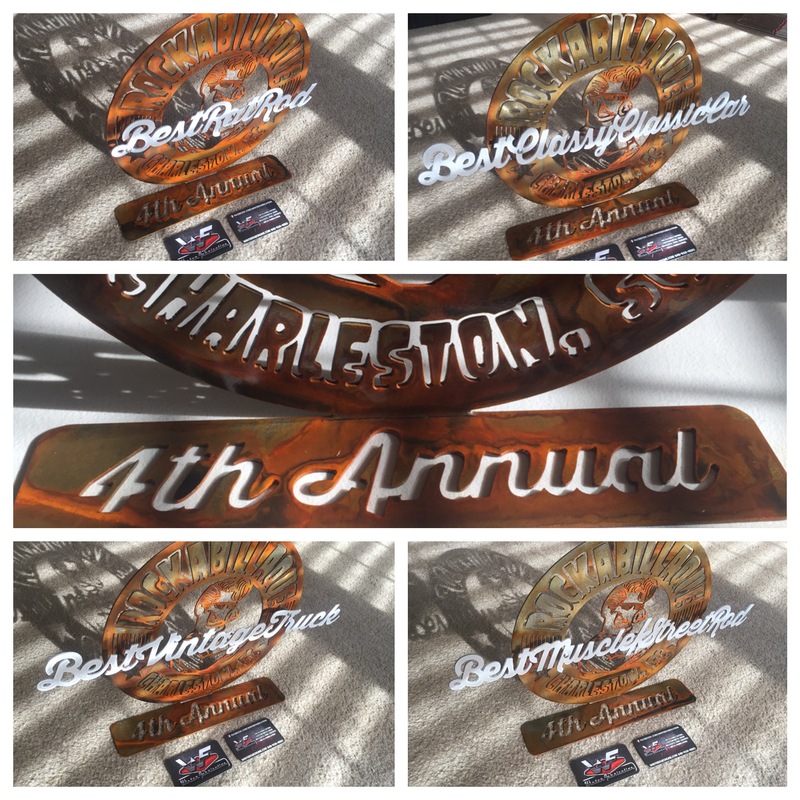 Need some awards for your next Car Show or Event? 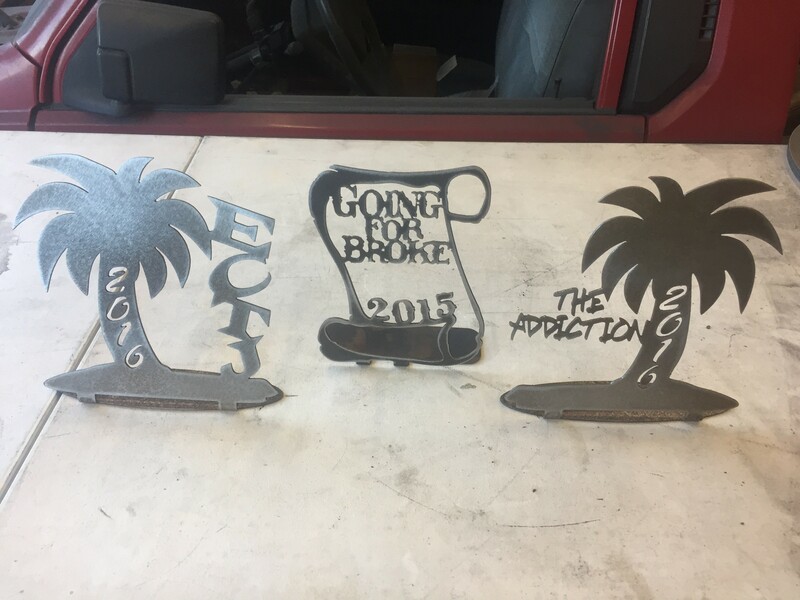 What gotcha covered! 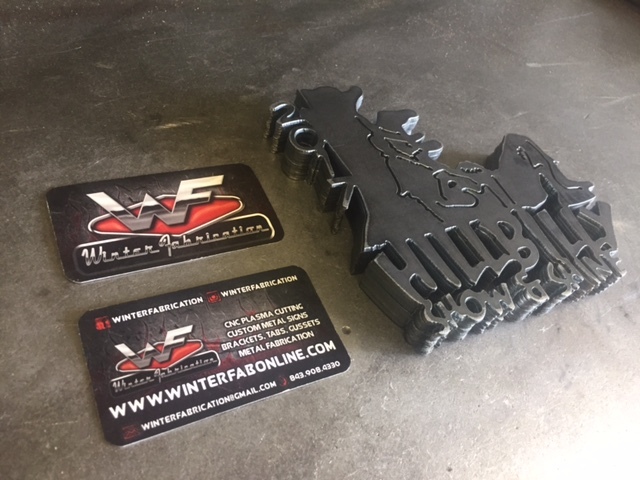 Feel free to contact us for pricing!